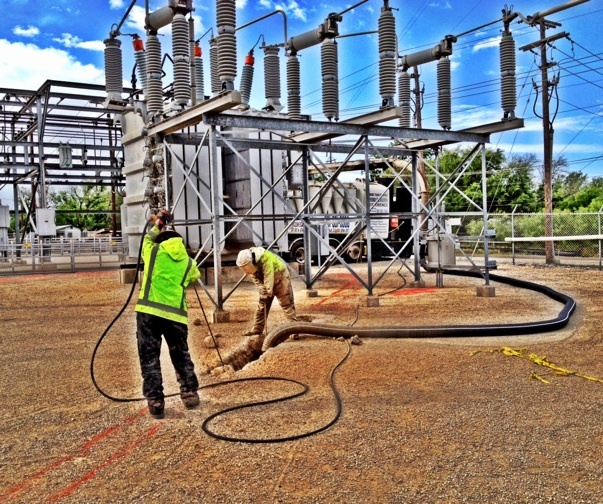 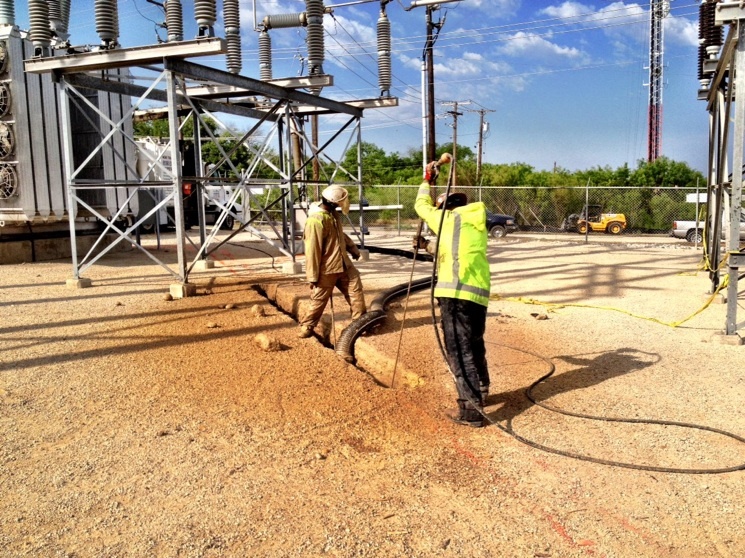 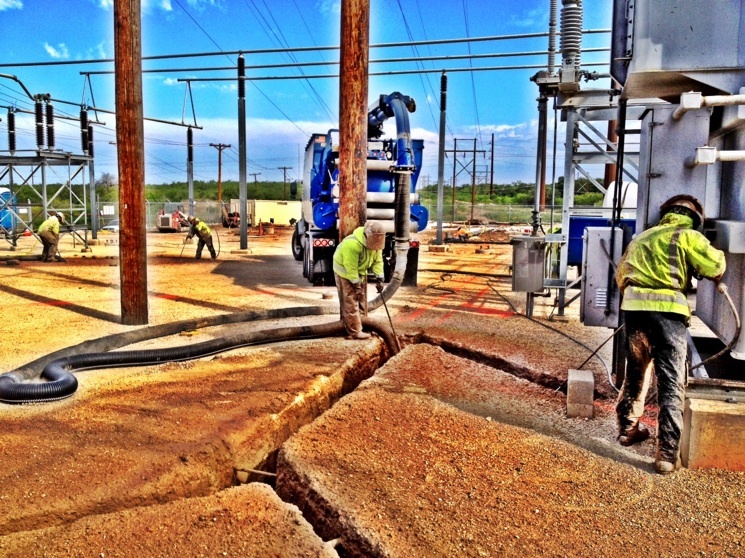 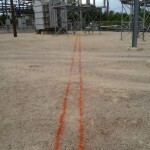 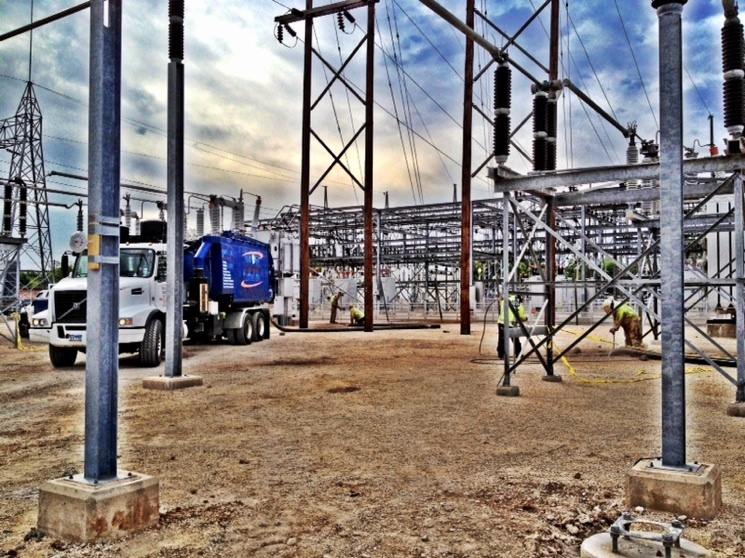 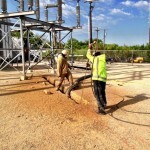 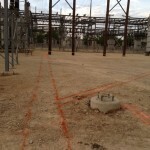 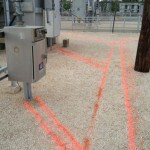 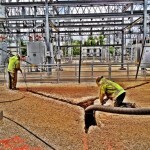 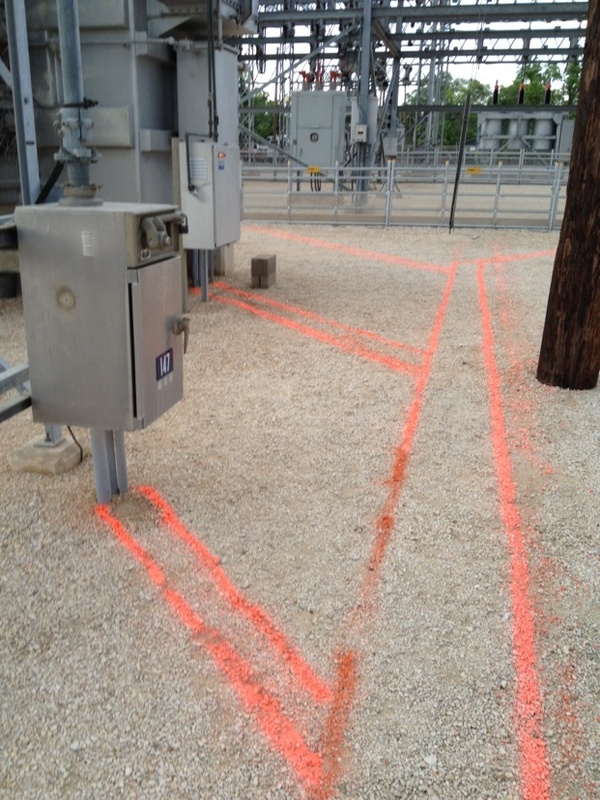 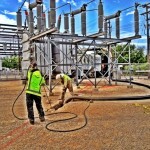 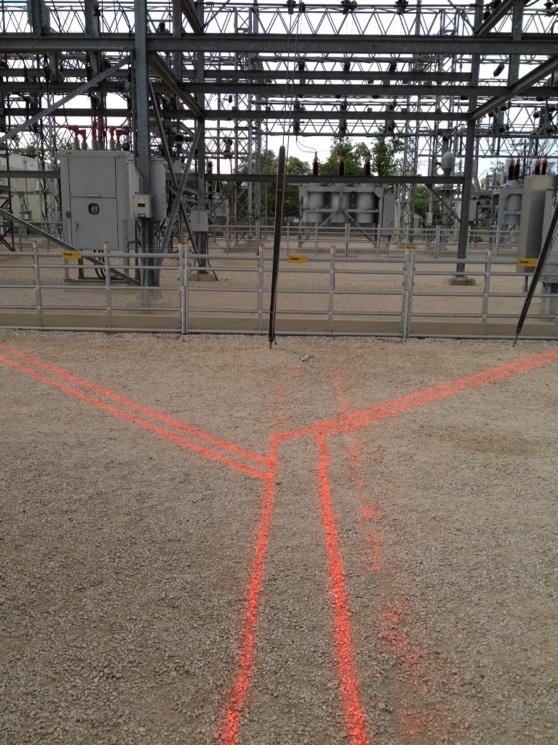 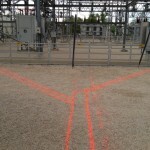 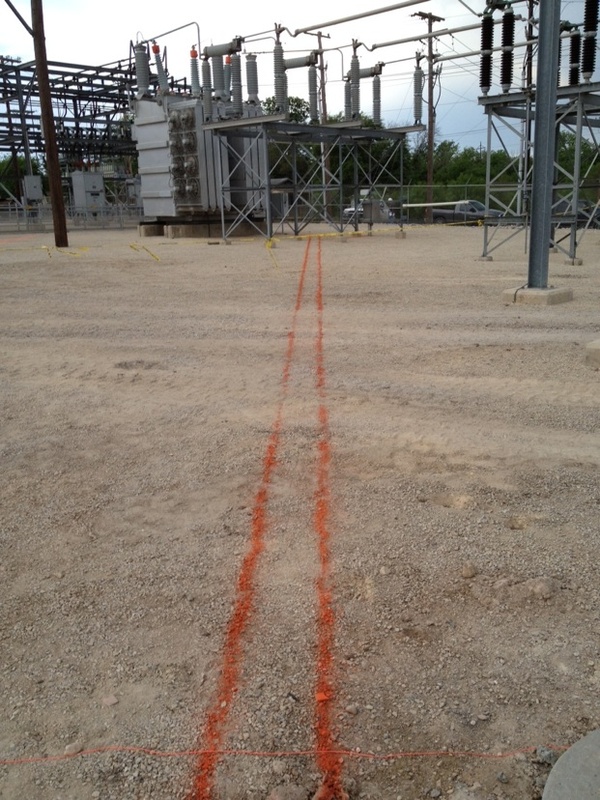 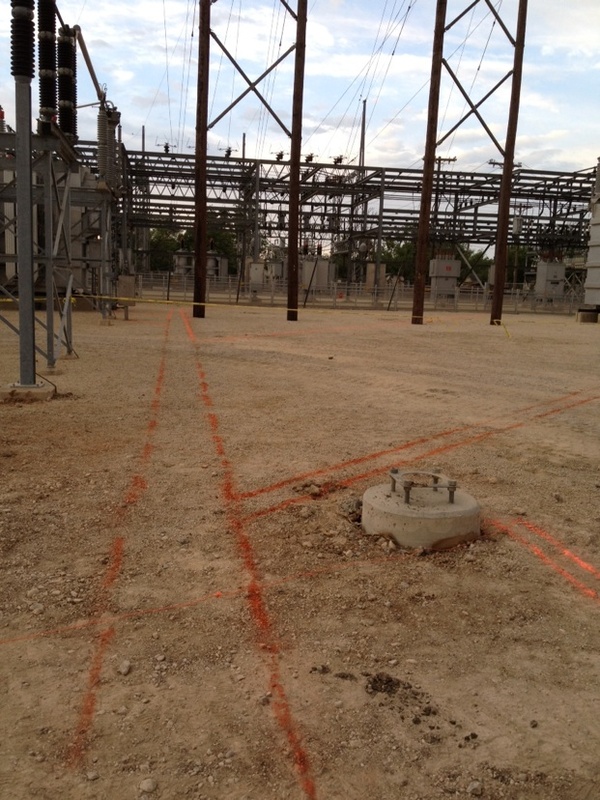 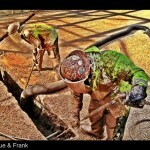 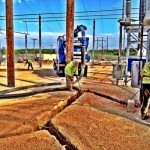 Construction activity in an electrical substation can be a daunting and dangerous task. 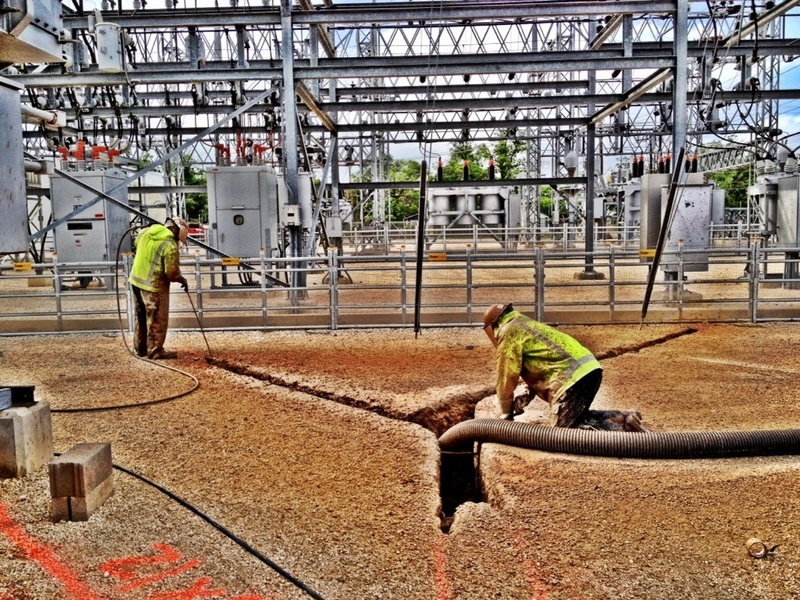 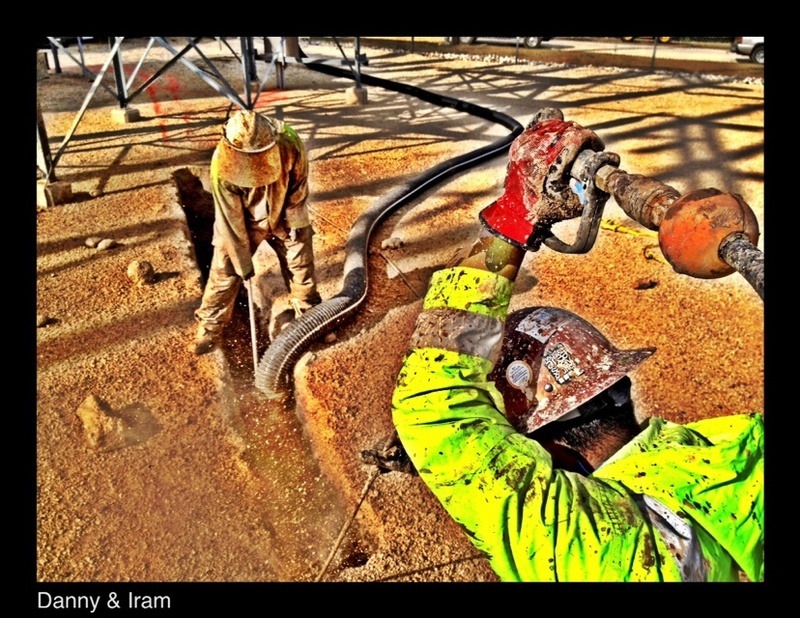 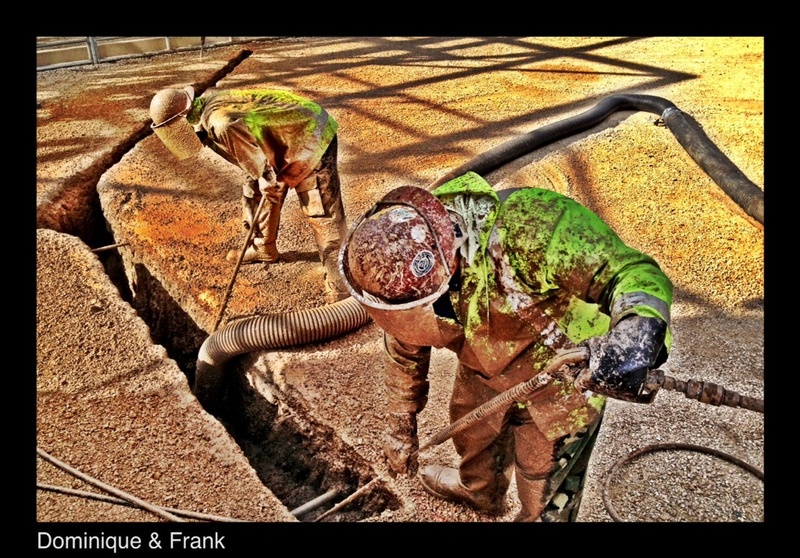 Hydro Spy excavation specialists are able to produce critical path excavation cavities–trenches, pit boxes, pier shafts–with surgical precision using pressurized water in combination with a powerful truck-mounted vacuum loader that collects the excavated spoils. 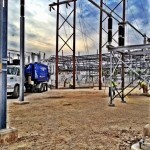 Hydrovac units can be parked hundreds of feet away from volatile overhead hazards and obstructions.